Students often get a kick out of top-schools lists, whether they rank schools for their academic accolades or their party animal potential. One feature rarely considered takes a more literal interpretation of the word "top," as in elevation. Sure, a higher elevation often brings with it great views, snow, and plenty of hiking or rock climbing — but it can also create unique learning opportunities, like sports conditioning research, astronomy research or geological studies. The following colleges, which rank among the most elevated campuses in the country, are shining examples how a little altitude can redefine the college experience. Here they are in no particular order. 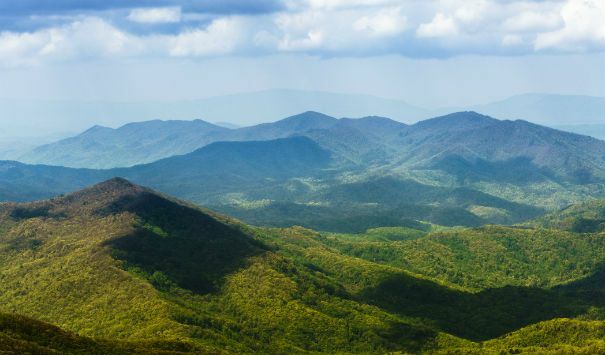 10 "top” colleges among the highest-elevation schools in the U.S.
Part liberal arts college, part research institution, Appalachian State University is known for its academic and scenic prowess. Nestled in the Blue Ridge Mountains, Appalachian State students enjoy awesome views year-round, but fall is particularly impressive. According to its official website, Appalachian State also takes pride in its accolades, including its "Best in the Southeast" status from Princeton Review’s 2008 version of America’s Best Value Colleges. Students seem pleased, too: In 2010, the school was ranked 7th out of 592 schools total on MyPlan.com's student rankings for "Overall Satisfaction & Happiness with Choice." 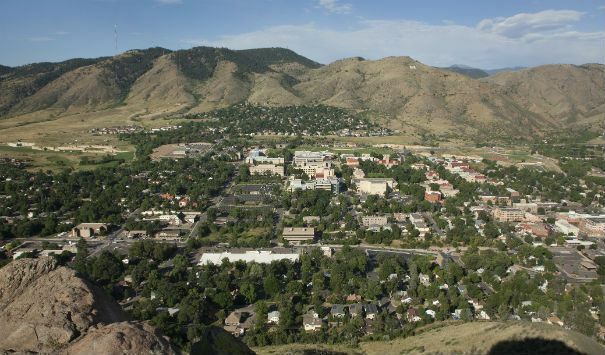 Sitting at more than 10,000 ft. above sea level, Colorado Mountain College isn't just the highest school on our list — it has the highest campus in the country. It is also a snow bunny's paradise. According to its official website, this community college's service area includes 15 of the state's 25 major ski areas, and nine of the institution's alums competed in the 2010 winter Olympic Games in Vancouver. It is also known for its notable graduation and student transfer rates, which earned it a spot among CNNMoney's top 20 two-year colleges in the country in 2012. Don't let its name fool you: Colorado School of Mines is not a specialty school for future miners. According to its official website, CSM is a public research institution devoted entirely to engineering and applied science disciplines, and its admissions standards rank among the highest of any public university in the country. Situated in the Rocky Mountains, its location offers students the chance to do a little alpine skiing, mountain climbing and river rafting, making CSM an outdoor enthusiast's dream. Colorado State University is situated at the base of the Rocky Mountains, about 45 minutes outside of Rocky Mountain National Park. Active students can take advantage of the picturesque locale via biking or hiking trails, or by joining the CSU's alpine ski club, which makes good use of regional ski resorts. 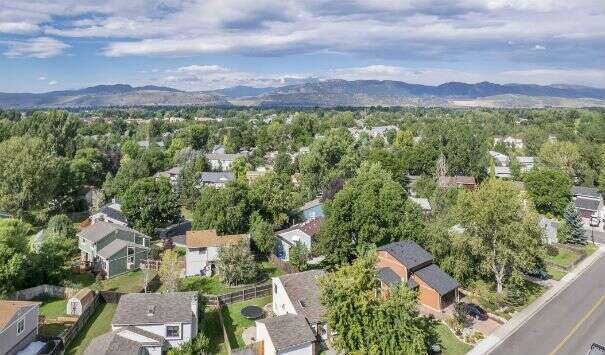 As for the community, Fort Collins has won a great deal of awards and recognition, including several top 5 rankings on Money Magazine's annual Best Places to Live in the Nation list. It has also won recognition for its green initiatives and fit residents. Lees-McRae College's tagline is, "Your Future Elevated," and with good reason: According to its official website, LMC has highest elevation of any college campus east of the Mississippi. The 460-acre campus is surrounded by rolling hills and undeveloped forest, and features miles of hiking, running and biking trails. 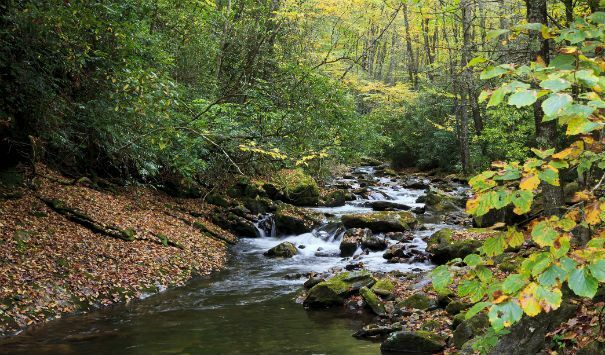 Other area attractions include ski resorts, wilderness areas, and the Pisgah and Cherokee National Forests. In order to help students make the most of these features, LMC established an Outdoor Programs Department, which sponsors camping, hiking and rock climbing trips for first-year students. The University of Colorado in Boulder is the state's self-described flagship university, and, according to its website, one of the most visually spectacular campuses in the country. 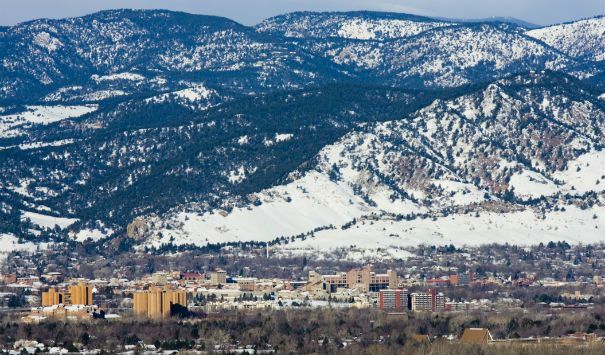 Boulder's 43,000 acres of open space within the beautiful Rocky Mountains probably contributes to the school's scenic allure, and the city's 80 miles of pedestrian and bike paths help students to make the most of it. Students who want truly out-of-this-world views can check out the telescope at Fiske Planetarium, which puts the campus's elevation and minimal light pollution — thank you, Rocky Mountains — to good use. Students who can appreciate an active nightlife and the occasional escape to the great outdoors may fit right in at the University of Nevada, Reno. 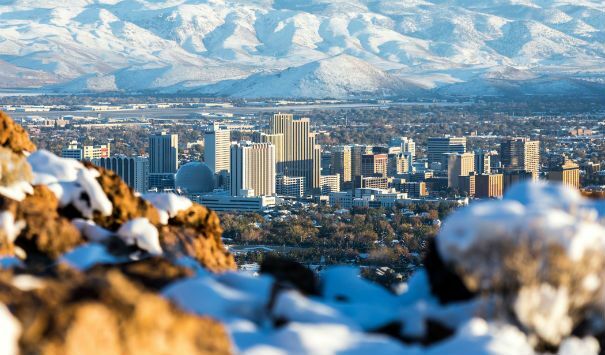 Yes, Reno is known as a popular gambling and entertainment destination, but the city — and school — have so much more to offer. Situated in the high desert valley near the foot of the Sierra Nevada Mountains, UNR is within easy driving distance of Lake Tahoe — the second-deepest freshwater lake in the country — and a plethora of ski resorts. Don't want to bother leaving campus to get your nature fix? The school's extensive arboretum showcases a wide array of native trees, shrubs and flowers. 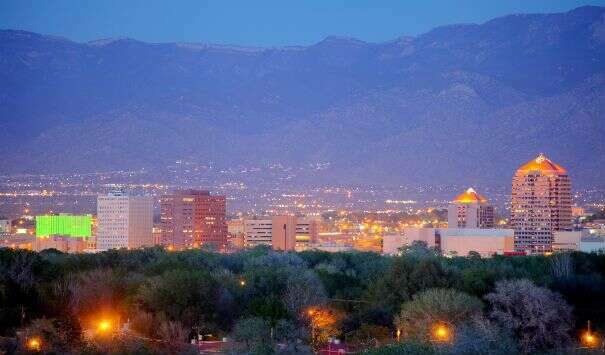 The University of New Mexico in Albuquerque is distinct from most of the other colleges on this list in that it is more high-desert than alpine, but it remains one of the highest elevation schools in the country. The 600-acre campus is situated in a large metropolitan district near the historic Rio Grande, with spectacular mesas to the west and the Sandia Mountains to the east. Students won't have to travel far for unique views, however: UNM's campus was designed with a distinctly Southwestern vibe, and at least eight of the institution's buildings are on the National Register of Historic Places. 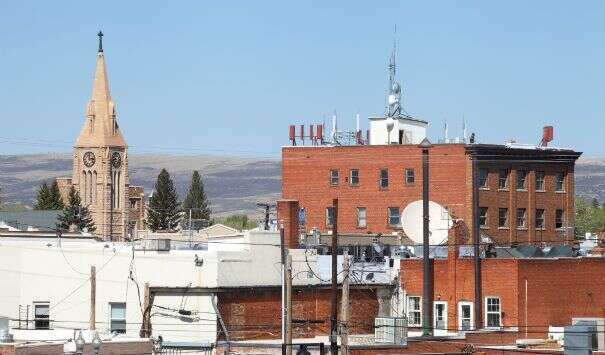 The University of Wyoming is nestled between mountain ranges and sits about 7,165 feet above sea level. 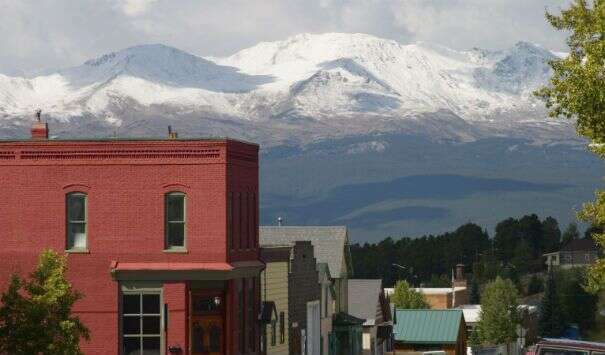 It is also just a stone's throw from ski resorts, Yellowstone National Park and Grand Teton National Park. Some might consider it an athletic powerhouse of sorts, and in that respect its elevation is working for it. In 2009, Bleacher Report reported that the university's War Memorial Stadium is the country's highest-elevated Division I collegiate football field. The report notes this may actually give UW's football players an edge over visiting teams not accustomed to the thin air. 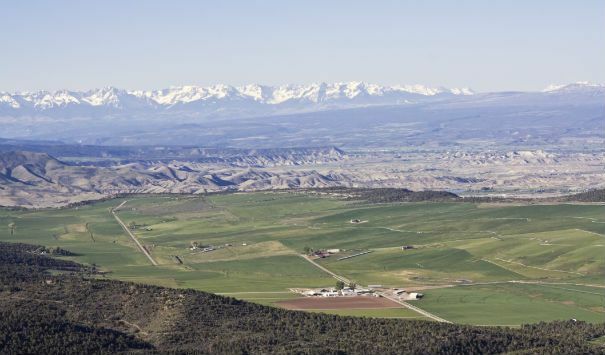 Like many other Colorado schools featured on this list, Western State Colorado University's elevation puts it close to major ski resorts, rock climbing and hiking. It also gave rise to the college's High Altitude Performance Lab, or HAPLab. According to the school's official website, this sport performance and exercise physiology facility is equipped to assess a number of major fitness parameters for athletes, such as muscular endurance and strength, flexibility and cardiopulmonary capacity. When they aren't sweating it out in the HAPLab, WSCU football and track athletes can train at the Mountaineer Bowl, which according to the schools site, also ranks as one of the highest elevation collegiate football fields in the world. Have these colleges inspired you to bring new meaning to the phrase "higher education?" Sounds like schools or colleges in Colorado or a school in North Carolina might be the way to go, if majority rules (according to our unranked selection). Really though, a campus's elevation may impact a student's college experience, but that is only one factor to consider when choosing a school. Cost, academics and student culture matter, too. We encourage you to explore these schools' websites or — better yet — the campuses to see if any of them may be right for you.